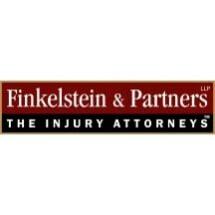 30 years experience in helping clients with their personal injury needs. 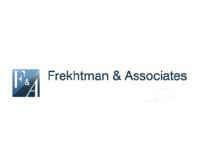 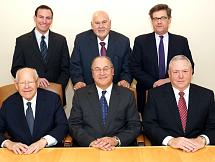 Belovin Franzblau & Associates, P.C. 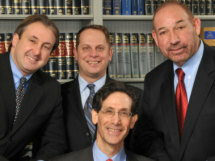 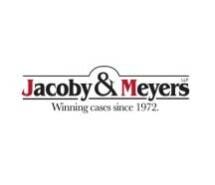 Need an attorney in Dobbs Ferry, New York? 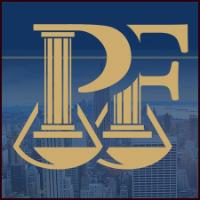 Use the contact form on the profiles to connect with a Dobbs Ferry, New York attorney for legal advice.